2008 Scion xD won't shift into Park..
Bought this 08 xD new, and it has performed very well for 150,000 miles. But now suddenly it won't shift into Park position. Automatic transmission shifts and drives fine, until you stop and try to shift it into Park. I got under the car, and disconnected the shifter cable, and asked my wife to move the shifter into its various positions. It worked fine. So then I tried to manually move the shift lever on the side of the transmission. It freely goes into every position EXCEPT Park. I'm wondering if there is anything OTHER than a mechanical part inside the transmission which might be causing this trouble. I know nothing about computerized, electronic, or digital stuff. Last edited by MR_LUV; 03-14-2019 at 01:07 AM. 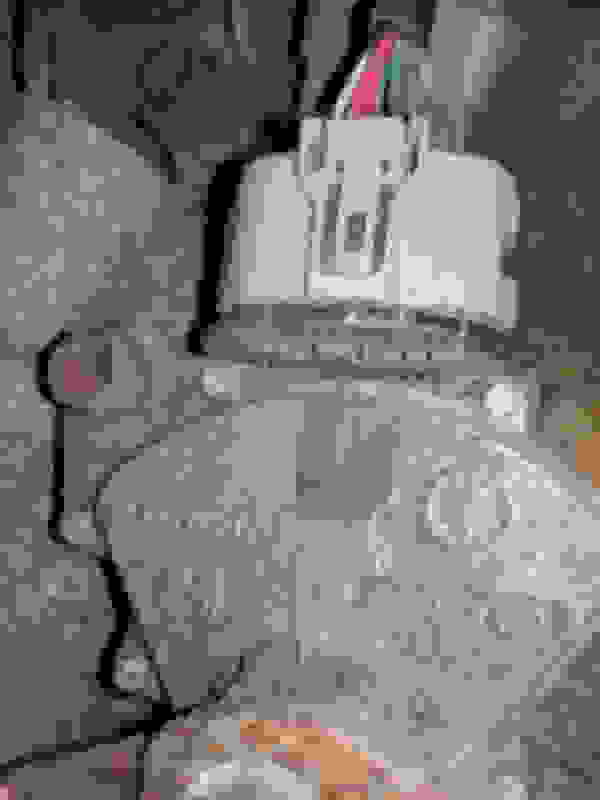 Here is a photo of the Neutral Safety Switch, which the shifting arm goes through. New ones cost almost $200, and I hate to just go buy one, when I have no idea if it could be causing the problem? 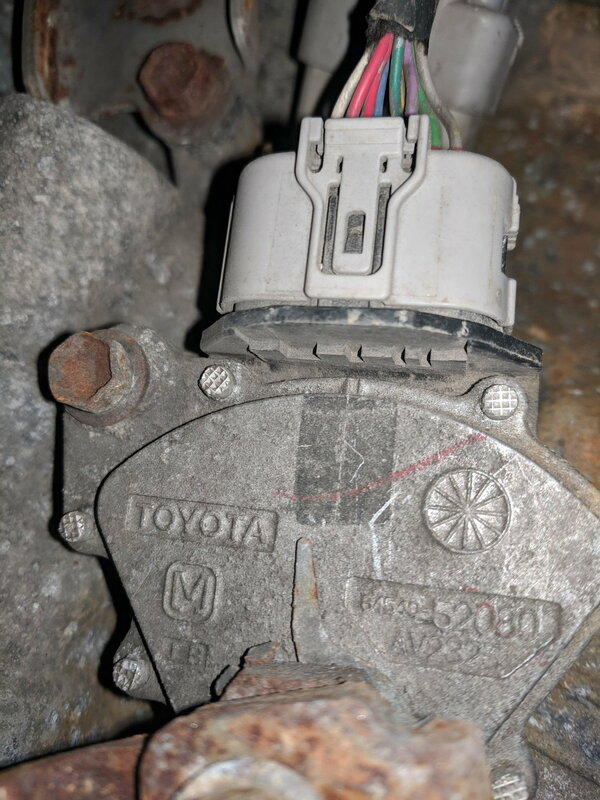 Photo of Neutral Safety Switch 2008 Scion xD automatic. Last edited by MR_LUV; 03-14-2019 at 01:08 AM. So, you can start the car in neutral? If so, then the neutral safety switch is NOT the problem. If you can put the lever into the park position, but the parking pawl does not engage, then you've either got a broken parking pawl, or a stripped flywheel. Has anybody thrown it into park while moving? Won't go into Park...Any ideas? my car won't shift into 4th on the highway ! 2008 Scion xD repair manual? Quick Reply: 2008 Scion xD won't shift into Park..